The Select Fund is led by some of our firm's most experienced venture capitalists and supported by Investment Professionals from across the company. 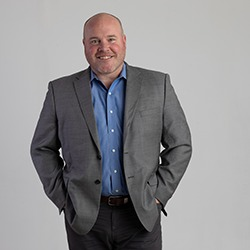 Bio: Greg is a highly accomplished executive with experience in corporate leadership, business development, startups, M&A, strategic planning, and more. He has spent much of his career growing business in the electrical products, packaging, and chemical industries. Throughout, he has been buying, selling, and combining companies to fit strategic goals. Previously, Greg served as President and CEO of 2D2C, developing safer energy-saving products. Greg was also VP Corporate Development and Acting Division President for a high-tech subsidiary at Woodhead Industries and Director Corporate Development for Tenneco. Greg has a BS in Mechanical Engineering from the University of Wisconsin (’86) and an MBA from the Fuqua School of Business, Duke University. Bio: During Gail’s long career at global financial services firms, she has served in decision-making posts as a banking executive, regulator, service provider, and board member. Her areas of expertise include financial services, portfolio development, financial analysis, and information tech. Gail served as a C-suite member of The Bancorp Bank, the innovative banking solution provider for the most recognizable names in digital banking. She also filled other executive roles at PNC Bank, Chase and Capital One, and NCO Financial Systems. In addition, she headed the Payments Studies Group at the Richmond Fed. Gail has a BS Economics, Finance and Statistics from Wharton (‘79). Dozens of Managing Partners and Principals help source our investments. 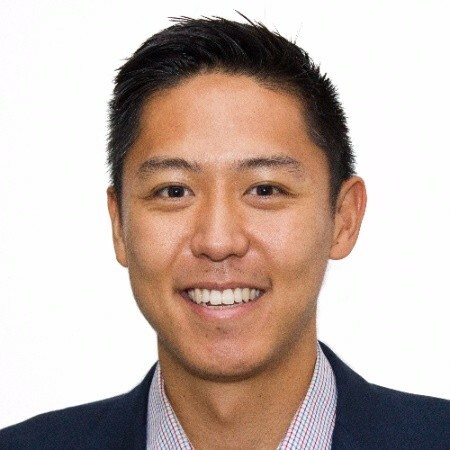 Bio: David has played a leading role in many aspects of the VC investment cycle: structuring transactions as a fundless sponsor, improving operations as a consultant, leading management teams as a CEO, evaluating opportunities as an investor and advisor, and selling companies as a licensed business broker. Previously, he founded Synergy Financial, a private capital and consulting firm for entrepreneurs, PE professionals, and family offices. He started his investment career as a professional advisor managing millions in assets. 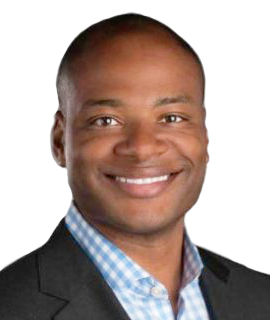 David has an undergraduate and graduate degrees from Northwestern and played for the two-time Big Ten Championship Northwestern Wildcats Football Team. He serves on the NUvention and Kellogg Entrepreneurial Center Advisory Boards. Bio: Cainon has a background in finance and entrepreneurship. At Boston Consulting Group, he conducted due diligence across the semiconductor, transportation, and medical device industries. At PBM, a $500M healthcare-focused VC firm, he led the due diligence process and worked as an operating partner within portfolio companies. He is also an active angel investor in several MIT startups. In addition, Cainon co-founded University Laundry, which was acquired by a national operator and would be sold to Proctor & Gamble’s marquee Tide brand. He has an MBA from MIT’s Sloan School of Management, and a BS from the University of Virginia in Systems and Information Engineering. 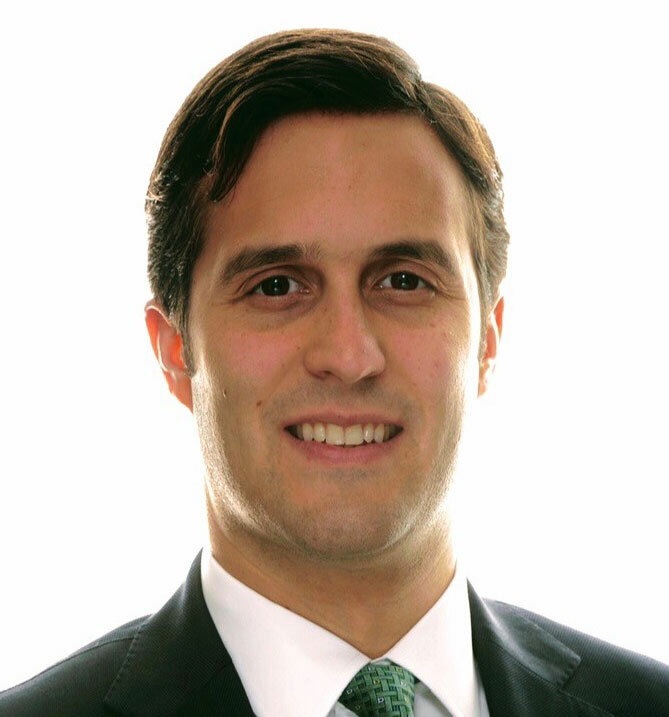 Bio: Andy is VP of Investments at Alumni Ventures Group, where he supports investment operations, analytics, and portfolio management. 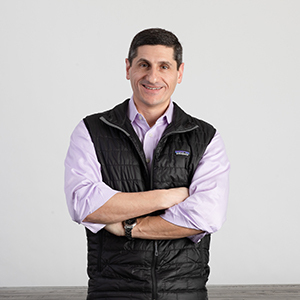 Previously, Andy held several executive roles at a VC-backed start-up in Boston called MiniLuxe, where he led finance and operations during a period of significant growth. Andy was also a consultant at The Parthenon Group, and began his career as an actuary at the Liberty Mutual Group. Andy holds a bachelor’s degree from Penn State University, and an MBA from the Tuck School of Business at Dartmouth. Bio: Lacey joined Green D Ventures from CareGroup Investment Office, a $3B manager of combined endowment and pension assets. As a member of the investment team, Lacey was responsible for investment sourcing and due diligence. Lacey managed investment opportunities across asset classes and strategies, including venture capital, growth equity, buyout, private credit, and hedge fund vehicles. Previously, she was an Associate at J.P. Morgan Asset Management and an Analyst in the Securities Division of Goldman Sachs. Lacey has a BA in History from Middlebury College and an MBA from Tuck. Bio: Steve has over 20 years of operating and investing experience, having closed 30+ equity, debt, and M&A transactions totaling ~$5 billion. Previously, he was Founder and Managing Partner of Fox Meadow Capital Partners, a PE and infrastructure investment and advisory firm. Prior to that, he was a General Partner and top performer at Clarity Partners, an $800M PE fund, and a Vice President and top performer at Clarity’s predecessor, Rader Reinfrank & Co., a $100M TMT venture capital fund. 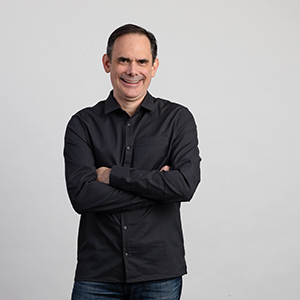 While at Clarity, Steve founded ImpreMedia, which he built into the largest Spanish language newspaper company in the US as CFO/EVP of Corporate Development. Steve has also worked in investment banking and as a developer and investor in energy and utilities. He has a JD from Stanford, an MBA from Cornell, and a BS with distinction from Cornell’s College of Engineering. 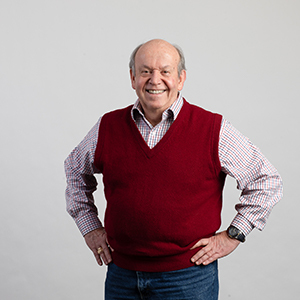 Steve teaches Advanced Private Equity at Cornell’s Johnson Graduate School of Management and serves on the advisory council of the Cornell Program in Infrastructure Policy (CPIP). Bio: Shyam has been a technology entrepreneur, investor, and dealmaker for over 20 years. Until recently, he led business development at Tactai, a leading-edge startup focused on haptics for virtual reality and mobile computing. 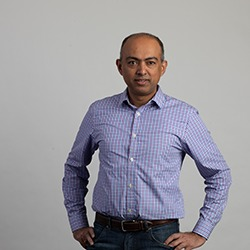 Previously, Shyam was with Fidelity Investments’ Eight Roads and F-Prime Capital platforms, where he led venture capital investments in technology across three funds that spanned the US, Europe, and Asia. His operating experience also includes leading worldwide business development for the data security division of RSA Security. Shyam received a Bachelor’s degree in Computer Engineering from the University of Bombay, a Master’s of Science in Electrical Engineering from Clarkson University, and MBA degrees from Columbia Business School and London Business School. 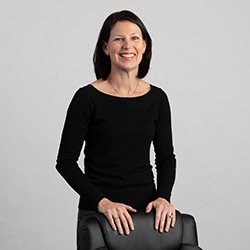 Bio: Throughout most of her career, Erin has managed a wide range of investments in venture, private equity, buyouts, and more at the senior level. Previously, she was a Senior Investment Officer at Massachusetts Pension Reserves Investment Management (PRIM), where she managed and invested a $9B portfolio of PE and private debt investments. In this capacity, she sat on numerous boards of top VC & PE firms. Prior to PRIM, Erin was a VP at Bank of America Capital Advisors, investing across the private equity and real estate landscape. In addition, she held positions at Silicon Valley Bank in commercial finance and Citi Group in sales and trading. 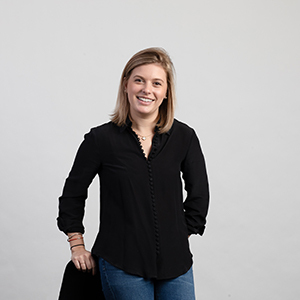 Erin has an AB in Economics from Harvard with honors, where she was an All-American lacrosse player, and an MBA from Tuck. 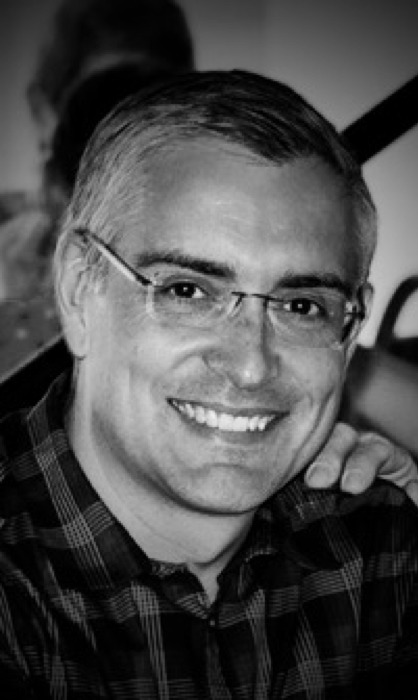 Bio: Peter has 20+ years of experience as a business innovator, leader, and investor in Silicon Valley, Europe, and Asia. He is a member of the Forbes Global CEO network, has served on numerous boards, and done business in 40+ countries. His notable deals include Yandex, Xactly, and Qik (now Skype Mobile/Video), as well as startups in IoT, cloud services, big data, fintech, mobile internet, and data security. He is a Co-founder and seed investor of Silicon Valley Data Science, Co-founder Managing Partner of Almaz Capital, and a partner at Alloy Ventures. Before that, he was a founding member and operating executive with several startups. 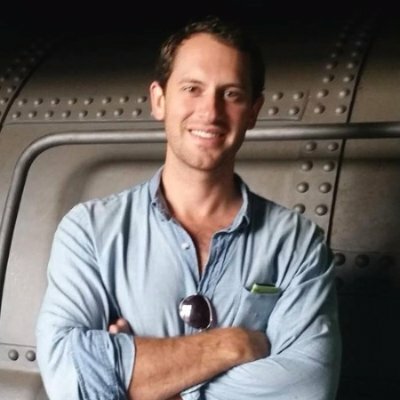 Peter has an MBA and BS in Engineering from UC Berkeley. Bio: Michael has spent most of his career in leadership roles at growing organizations. 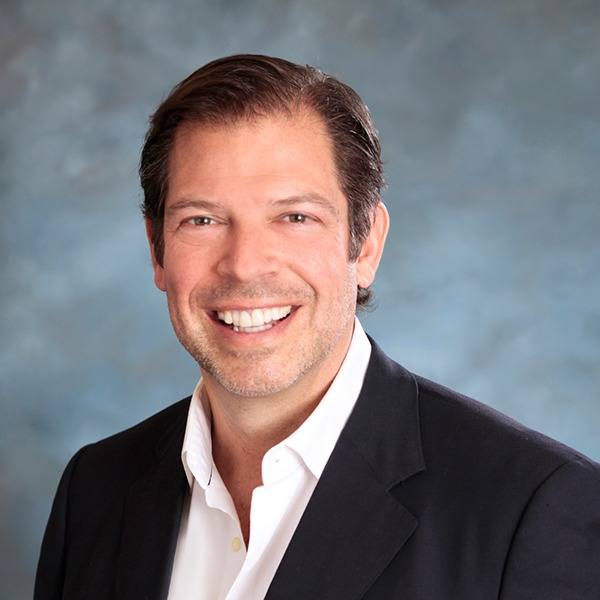 He has focused his time primarily as an investor, advisor, and/or board member working with companies across a range of industries and stages. 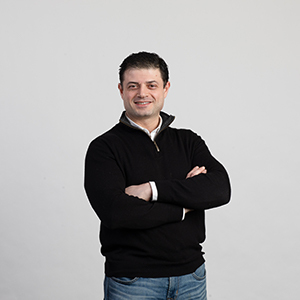 Prior to co-founding The Yard, he served as Managing Director of Square 1, leading the expansion of the New England region while providing growth financing to dozens of venture-backed companies. Previously, Michael was an investor at Edison Ventures, Polaris Venture Partners, and Summit Partners. He earned an AB from Harvard University( ’00), where he was a four-year letter winner in both Varsity Football and Varsity Baseball. 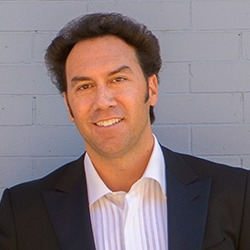 Michael later received an MBA from the Stanford Graduate School of Business. 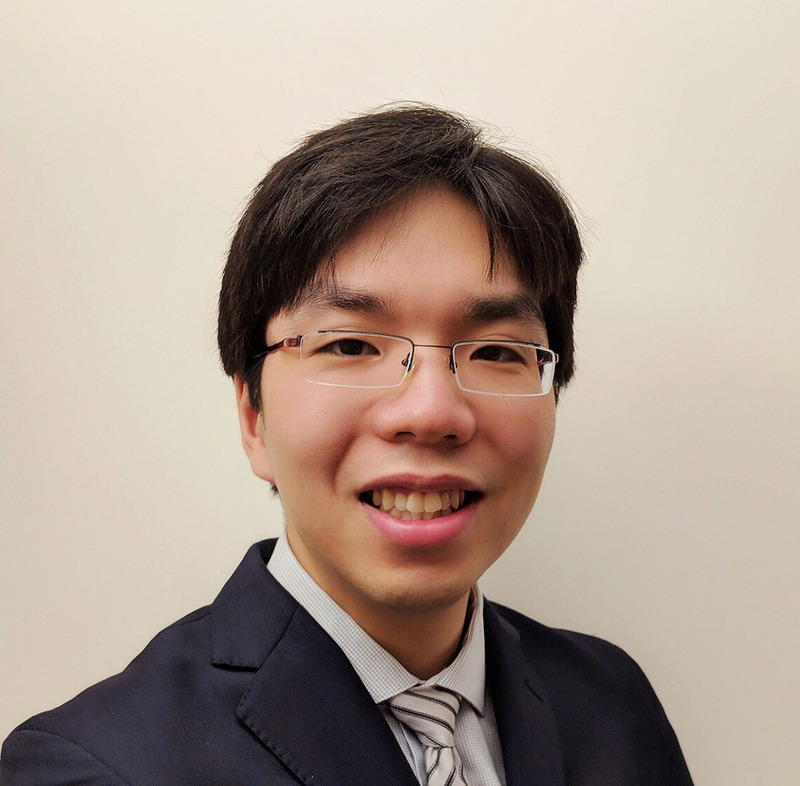 Bio: Emil was previously Senior Manager at the Massachusetts Clean Energy Technology Center, where he was responsible for investment sourcing, due diligence, and closings in renewable energy generation, energy efficiency, mobility, and related sectors. 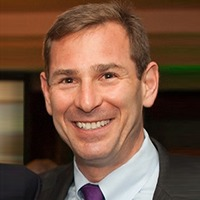 Prior to this role, Emil was Manager of Innovation and Corporate Venturing at Liberty Mutual Insurance, and earlier he sourced investments for General Catalyst Partners. Emil holds a BSc. degree in Finance from Oklahoma State University and an MBA from MIT Sloan School of Management, where he concentrated in VC and PE. 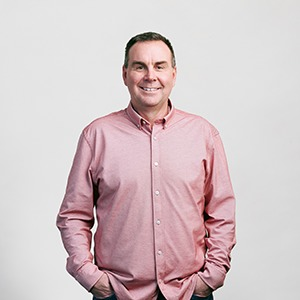 Bio: Wayne has held positions in both successful startups and thriving tech firms and brings a wealth of operational experience building teams, executing deals, and developing clients. 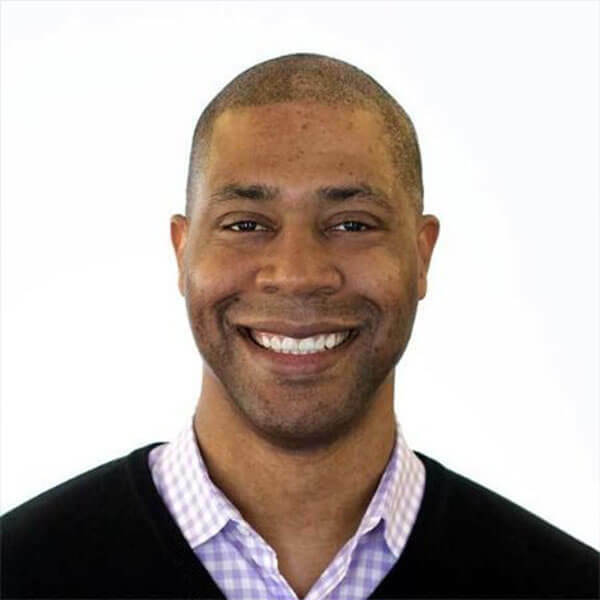 He is committed to the growth of the venture and tech community in Chicago, serves as an advisor to a number of startups, and is a founding board member of Great Lakes Academy Charter School. Previously, he led analysis, negotiation, and deal execution for the global content acquisition team at Netflix. Before that, he was VP of Business Development at Silver Chalice Ventures, a digital media startup owned by the Chicago White Sox. Wayne began his career in the US Navy, serving as a Surface Warfare Officer. He holds a BS in industrial engineering from Stanford and an MBA from Kellogg. Bio: Ludwig is an experienced entrepreneur, venture investor, and strategic business consultant. Most recently, he was Founder and CEO of Mistral Mobile, delivering mobile fintech solutions to 12M+ people in emerging markets. 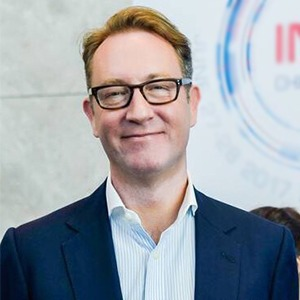 Earlier, he was General Manager, Digital Financial Services and Business Development & Strategy Lead at Nokia, where he drove global sales, product management and development, and business development. In addition, he oversaw Growth Projects for the Executive Board. At LVMH Venture Fund & LPS Group, Ludwig was a venture investor and product manager. He also served as a Strategy Consultant to The Boston Consulting Group. Ludwig began his career launching and developing a number of startups and small businesses. He has a BA in Political Economy from Brown and an MBA from Columbia. He holds several patents and is an active investor. 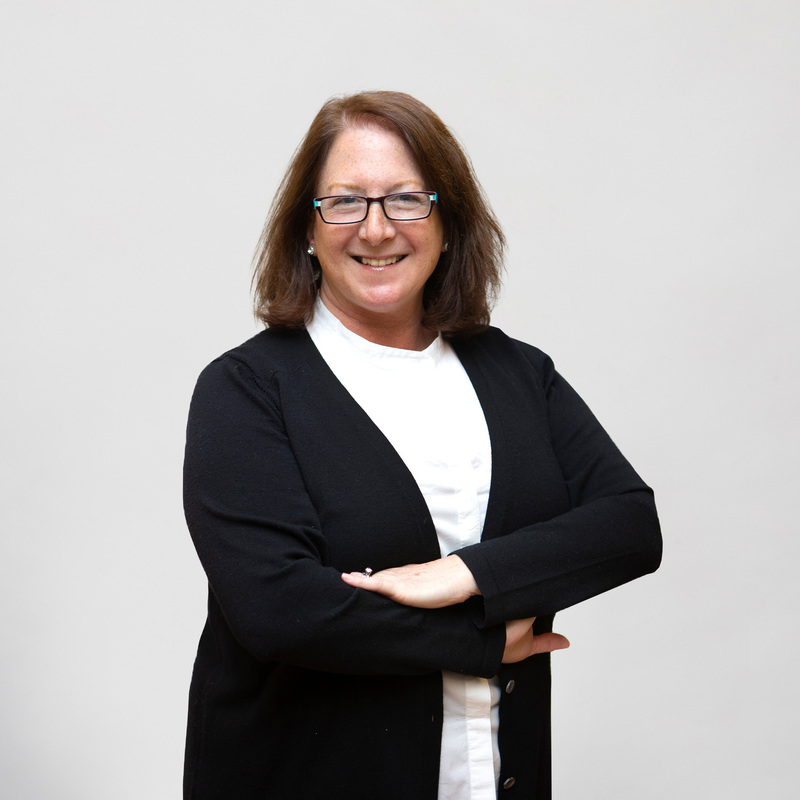 Bio: Laura brings operational perspective as a CEO, Chairman, and executive in technology startups. 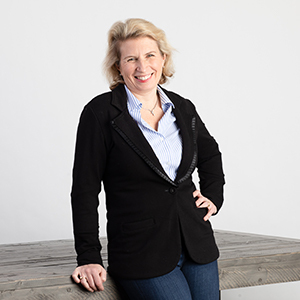 As Managing Partner at Ripplecreek Partners’ technology practice and General Partner at FA Technology Ventures she worked many tech sectors: mobile, consumer, internet, SaaS, cloud-based, marketing and enterprise software. She also served as CEO at Handango, creating the first marketplace of mobile apps. At Microsoft, she co-founded Sidewalk.com and MSN HomeAdvisor as part of an elite swat team spun out of Bill Gates’s office. Laura holds an MBA from Harvard Business School and AB in Government from Dartmouth (‘89). 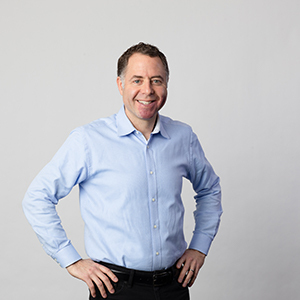 Bio: Chris has over 20 years’ experience in tech investing, product development, and sales engineering. He has invested over $60M in companies from seed to venture stage. 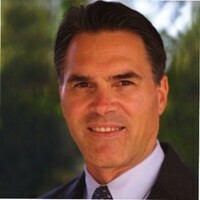 Most recently, he was Vice President at Edison Partners, where he focused on investments for Enterprise 2.0 and mobile. 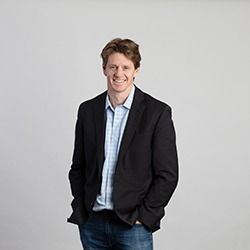 Previously, Chris was a Director of Business Development with biomedical venture accelerator BioEnterprise and Director of Business Development with Chrysalis Ventures. Earlier, at JumpStart, a nationally recognized venture development organization, he sourced and executed seed investments. Chris has an SB EE from MIT (’88) and an MBA from the University of California at Berkeley’s Haas School of Business. Bio: Wesley has a background in both technology and investing. Previously, he served as a product manager at BlackRock Solutions. While at BlackRock, he helped grow and scale their enterprise risk analytics platform, including facilitating the on-boarding of a $300 bn AUM client. He later transitioned to a traditional investment role where he worked as an investment strategist for the fixed income division of Goldman Sachs Asset Management, which manages over $400 bn in AUM across macro and credit strategies. He is also the author of the blog The Unofficial VC. Wesley received his BS from the College of Engineering at Cornell University. 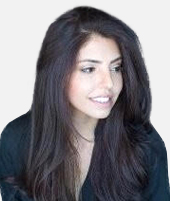 Bio: Sohila completed her undergraduate studies in Molecular Cell Biology and Neurobiology at Berkeley (’07), her doctoral studies in Neuroscience and Neuro-engineering, and her post-doctoral fellowship in Systems Neuroscience, Bioinformatics, Computational Modeling at Cal Tech. By the age of 25, she had published over a dozen first author publications in leading scientific journals. 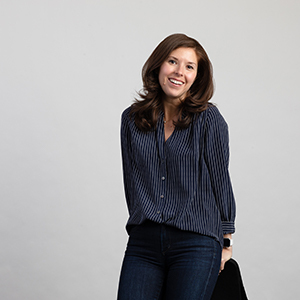 By the age of 30, she founded three biotech and digital health companies (one has exited, the others are in diligence for acquisition). Sohila serves as an advisor to several biotech, digital health, and several accelerators, including UC Berkeley’s accelerator. 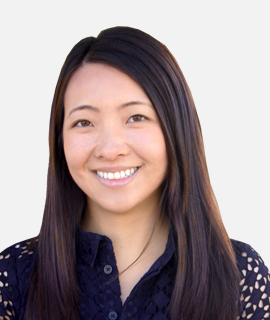 She has also worked for leading VC firms, including Pacific Capital Hong Kong, BCG Digital Ventures, and Khosla Ventures.